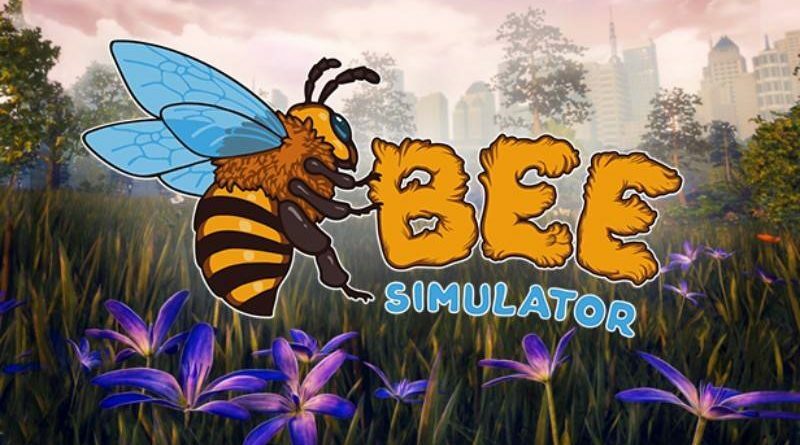 Varsav Game Studios toay announced that Bee Simulator will be coming to Nintendo Switch. 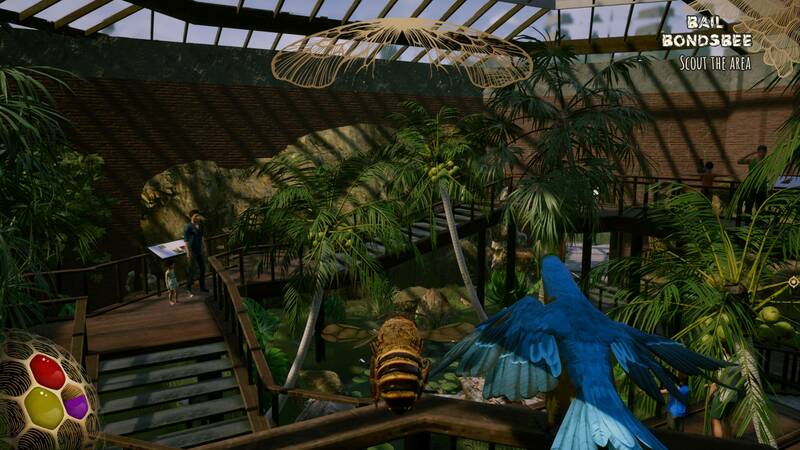 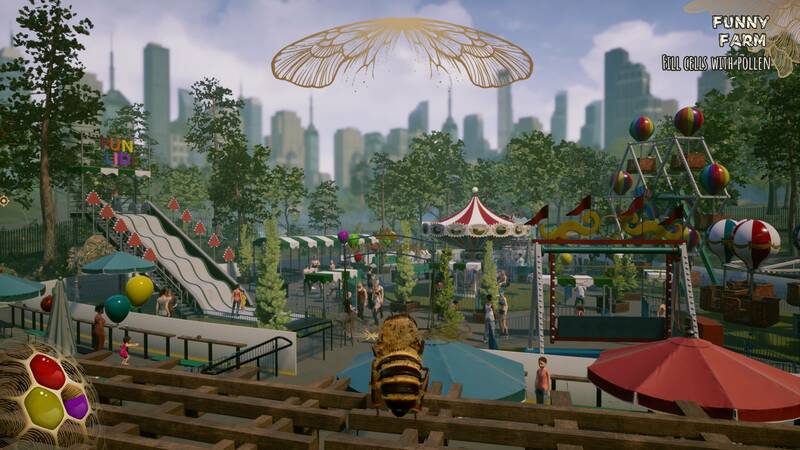 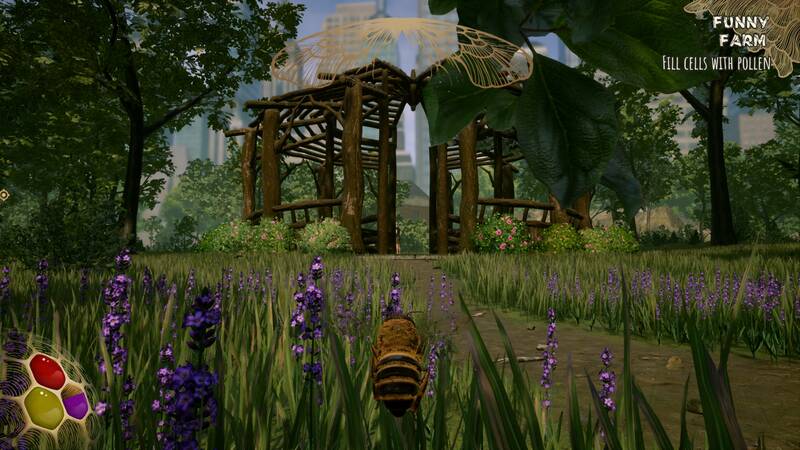 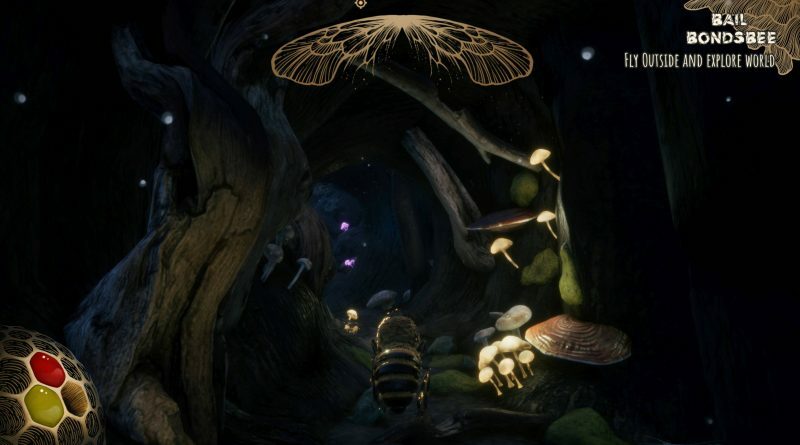 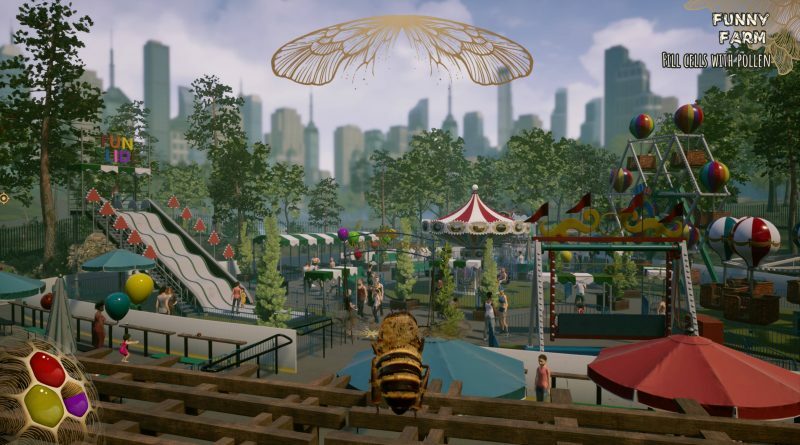 In Bee Simulator, you see the world through the eyes of a bee. Compete with other bees in races, collect pollen, perform waggle dances, and explore a world inspired by Central Park in New York. Play it with your family or friends, choosing between three modes, including co-op and vs. split-screen. 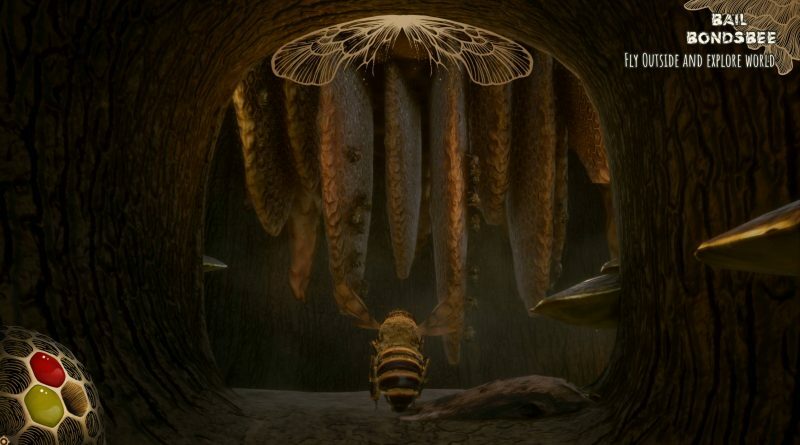 The world of bees is not as carefree as one may think. 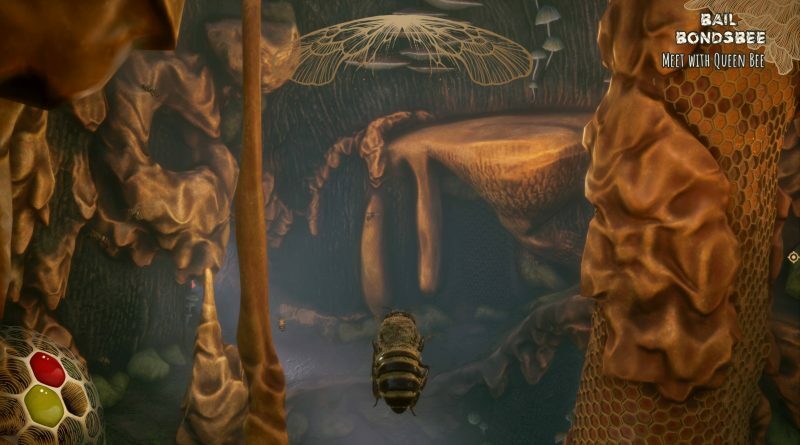 Wasps and some of the less friendly people will take any chance to ruin your plans. 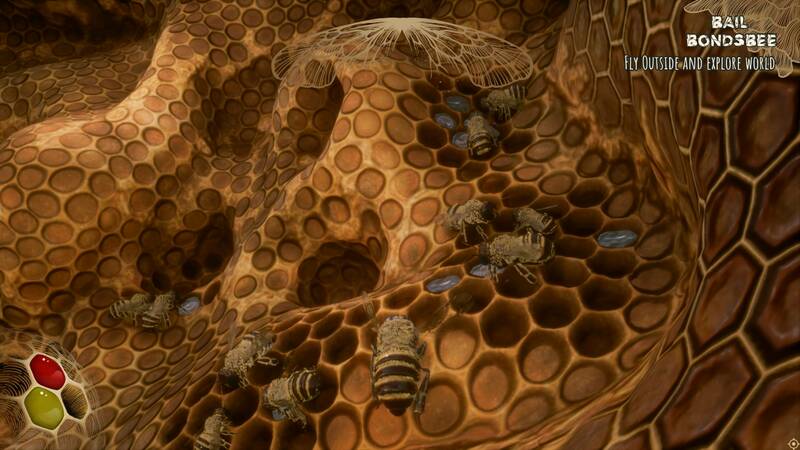 Don’t hesitate to use your sting to save your swarm from uninvited guests. 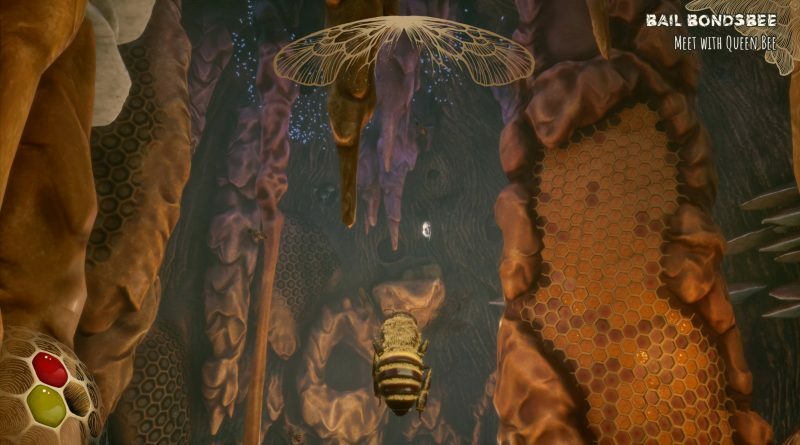 You are the master of air acrobatics. 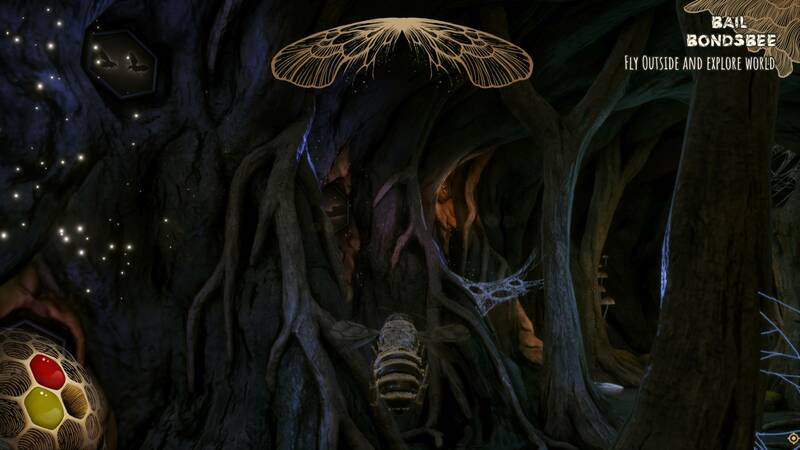 Your sisters are eager to mirror your smooth dance moves. 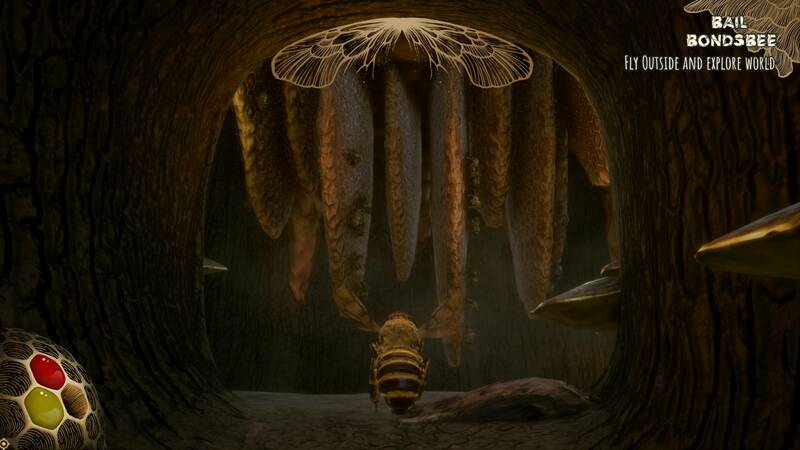 So perform your famous waggle dance and show them the way back to the hive.